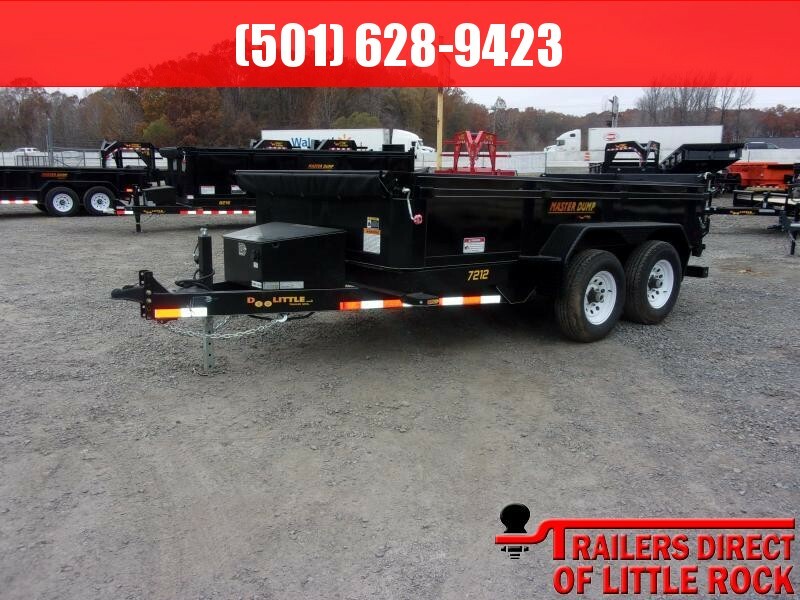 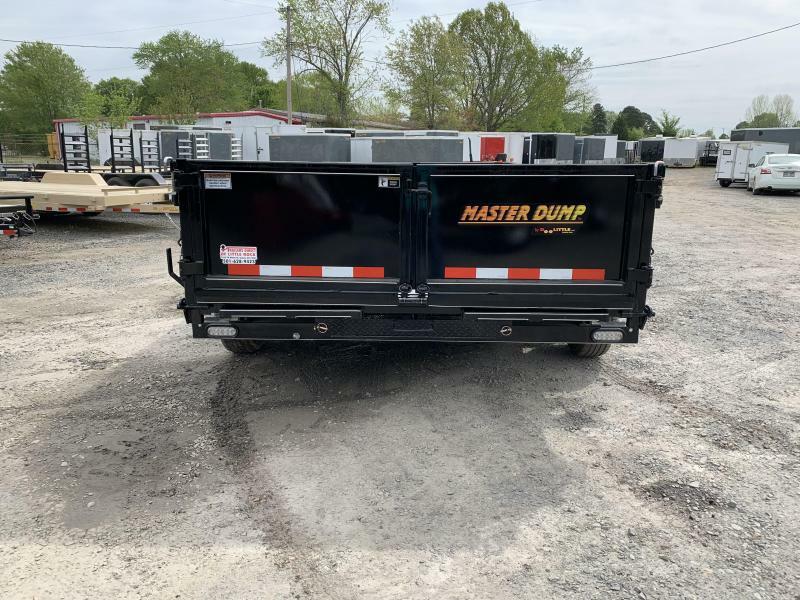 Our Masterdump Trailer is one of the best dump trailers available on the market today! 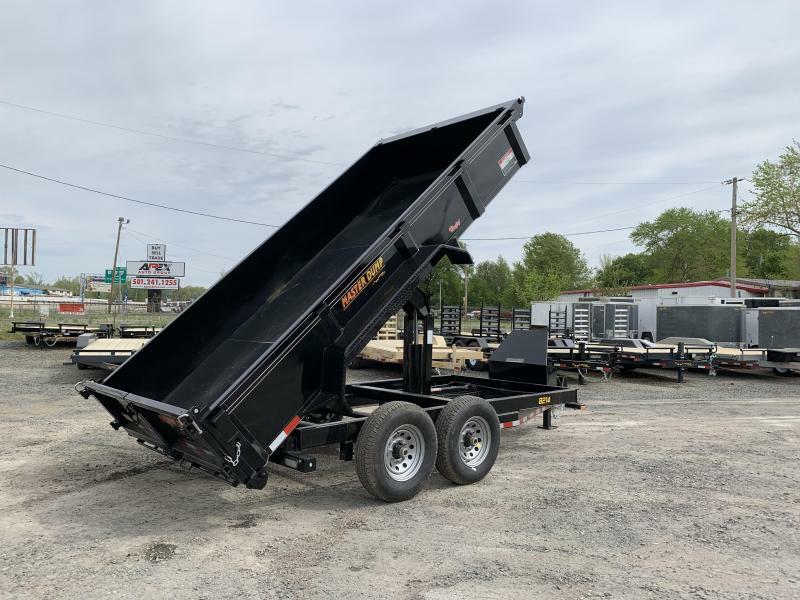 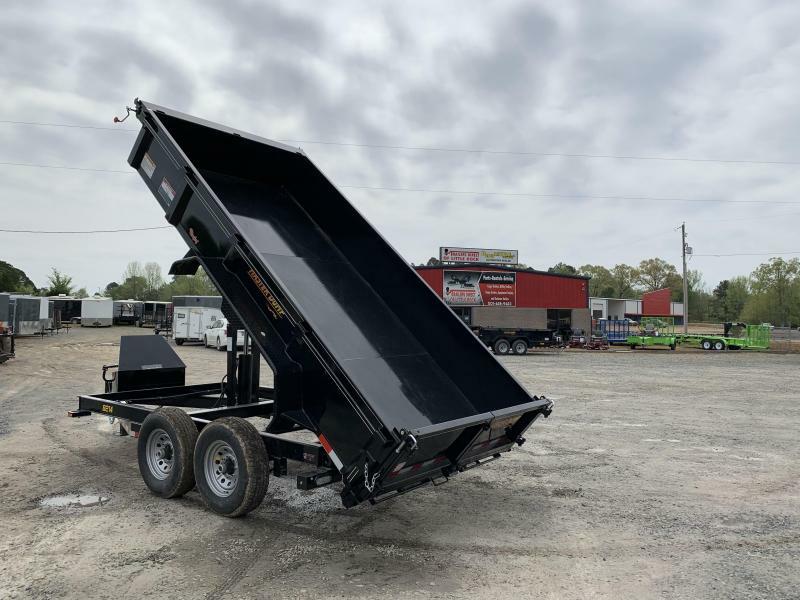 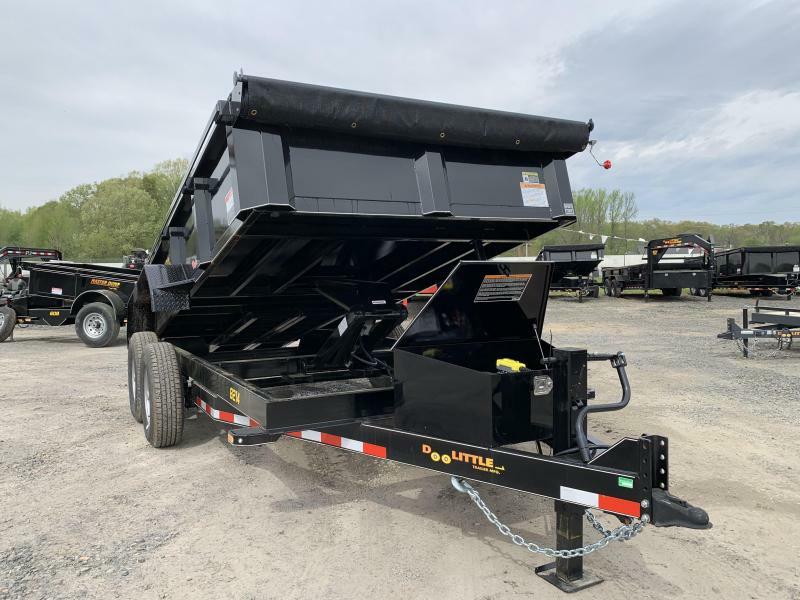 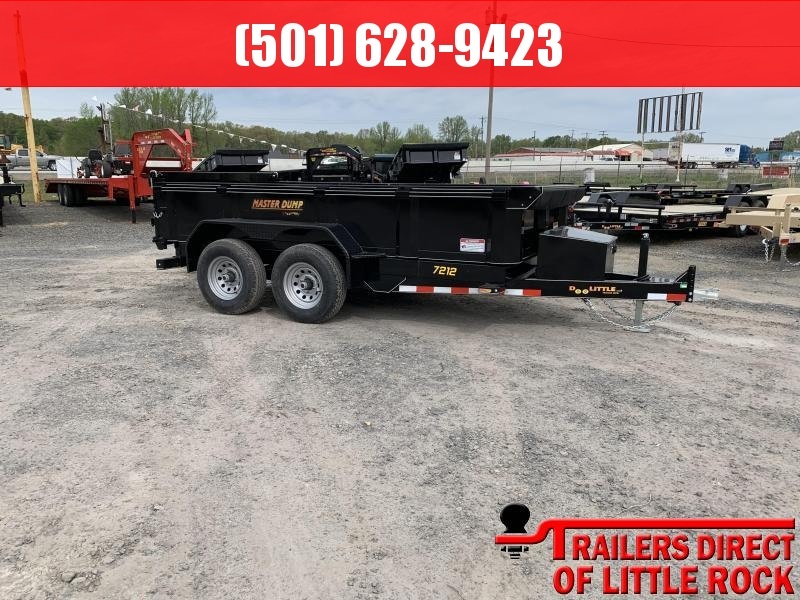 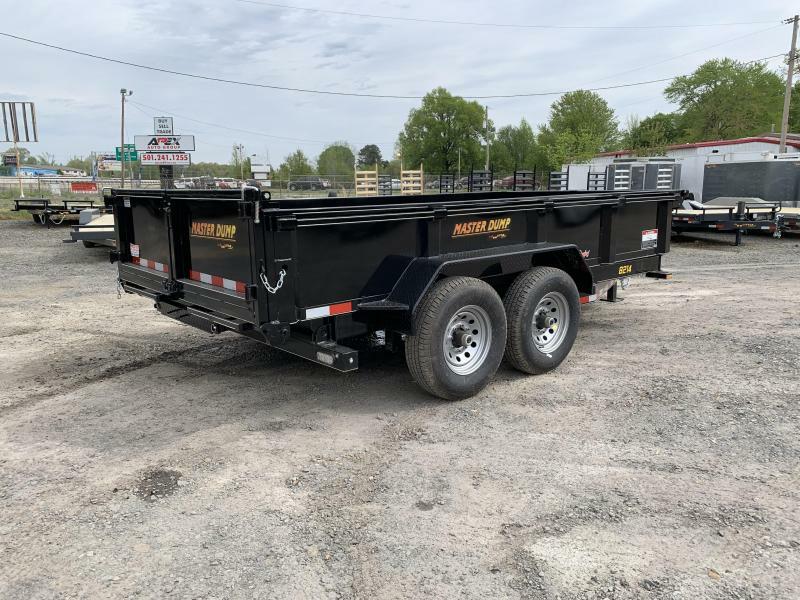 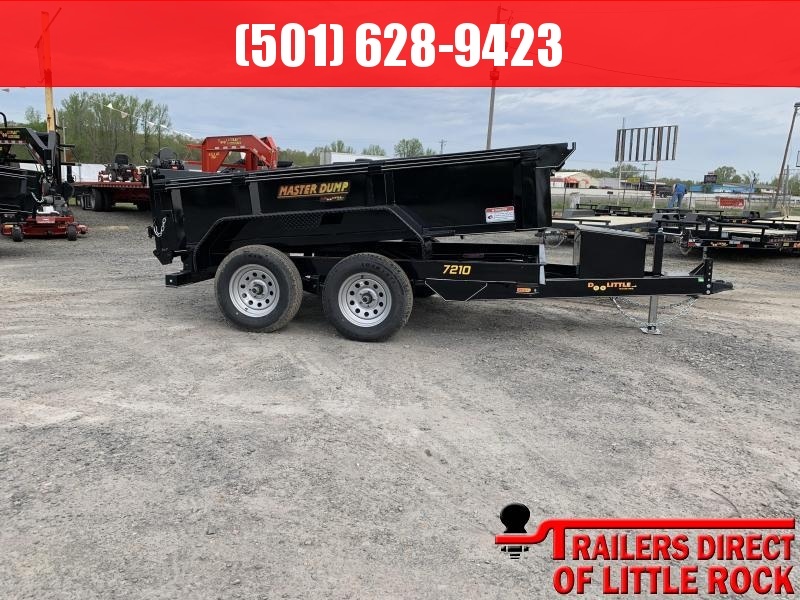 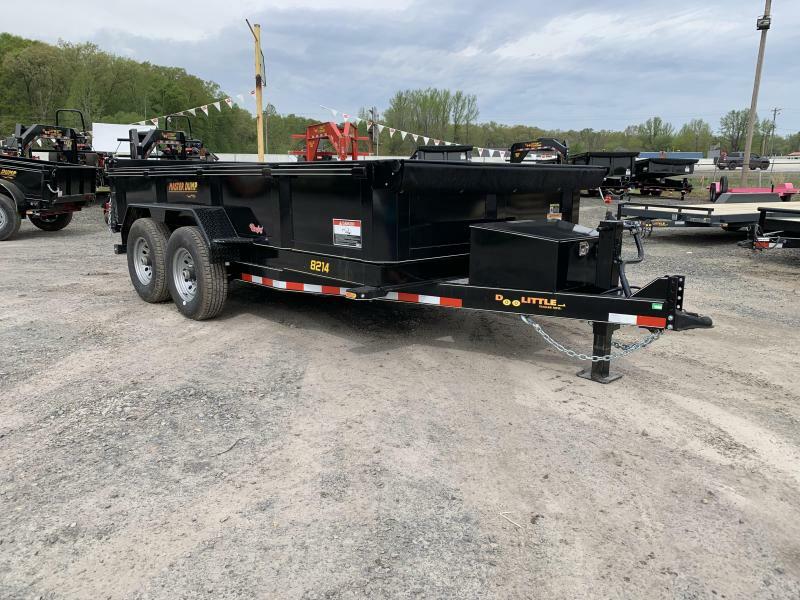 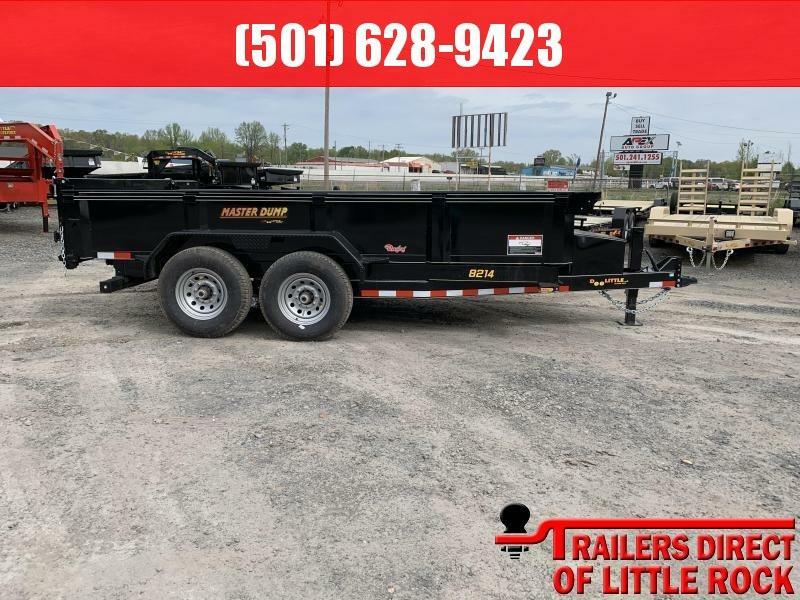 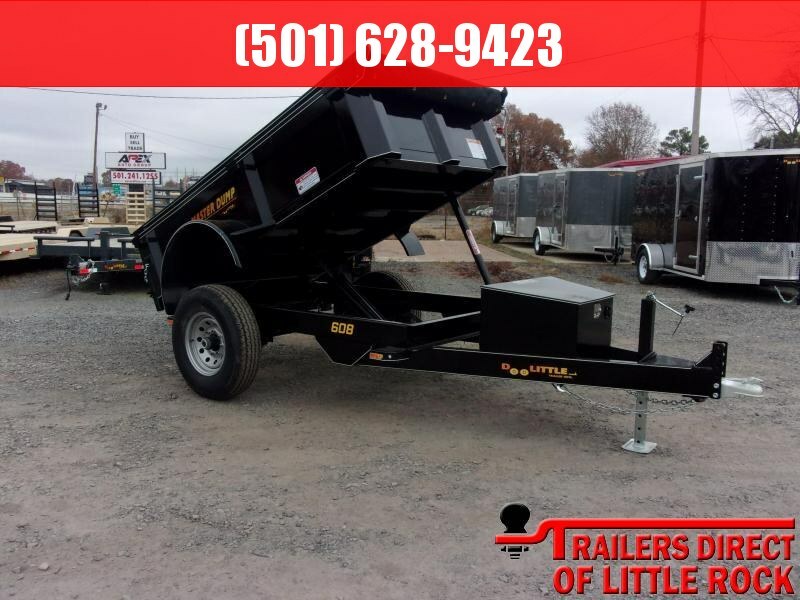 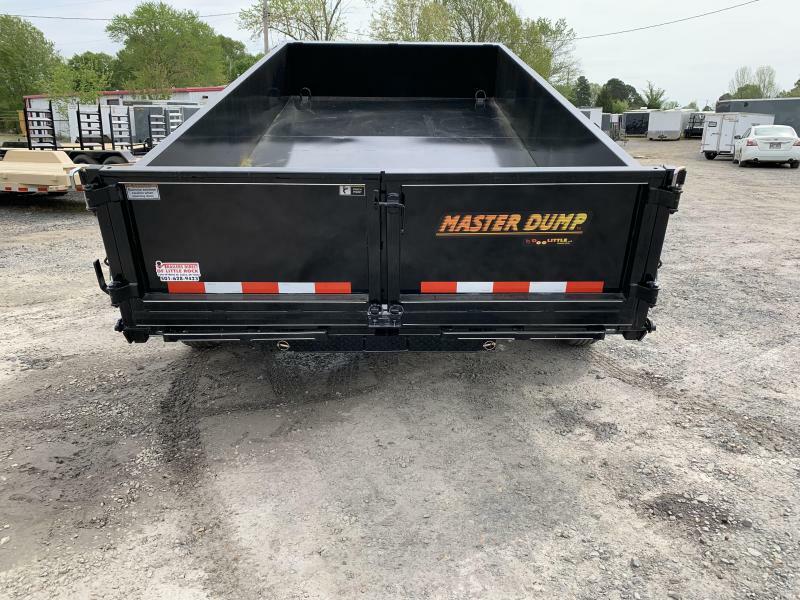 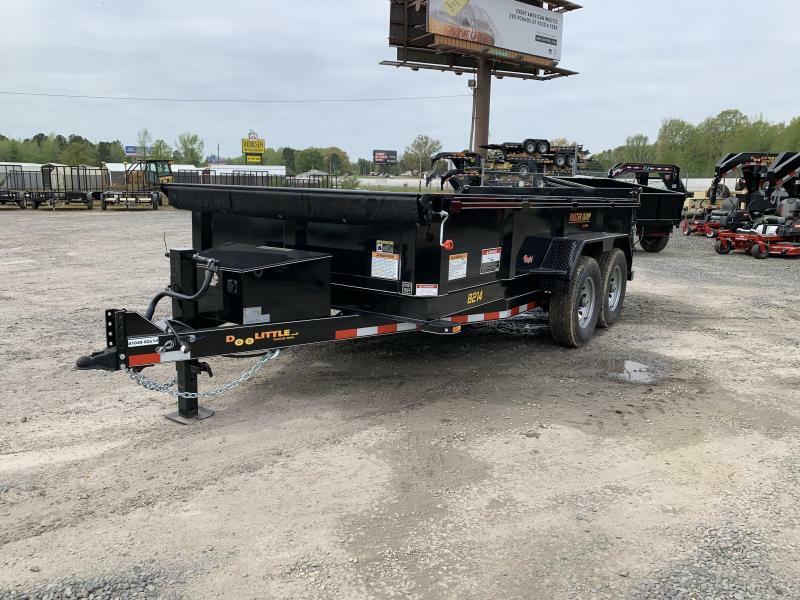 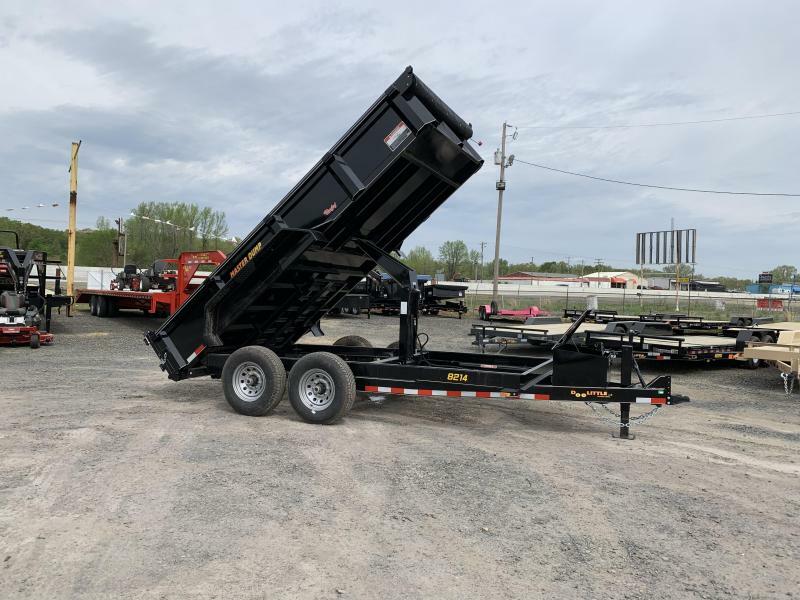 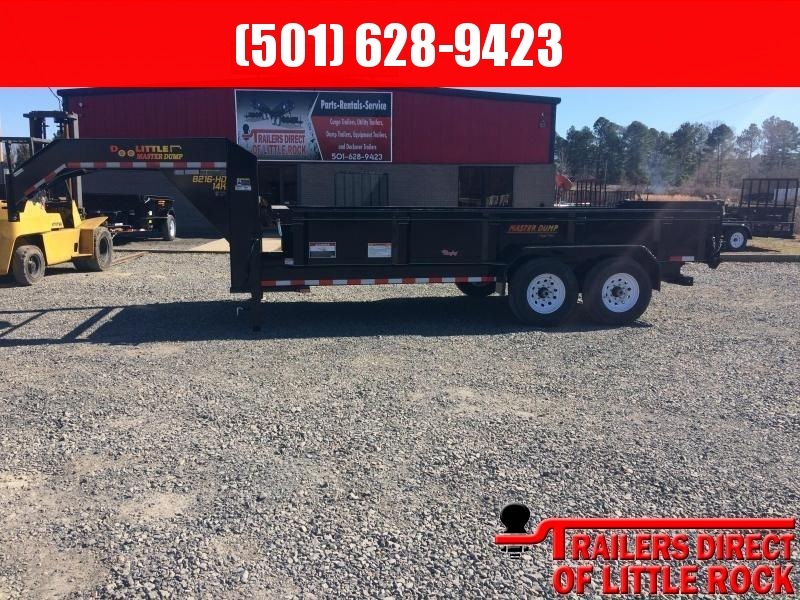 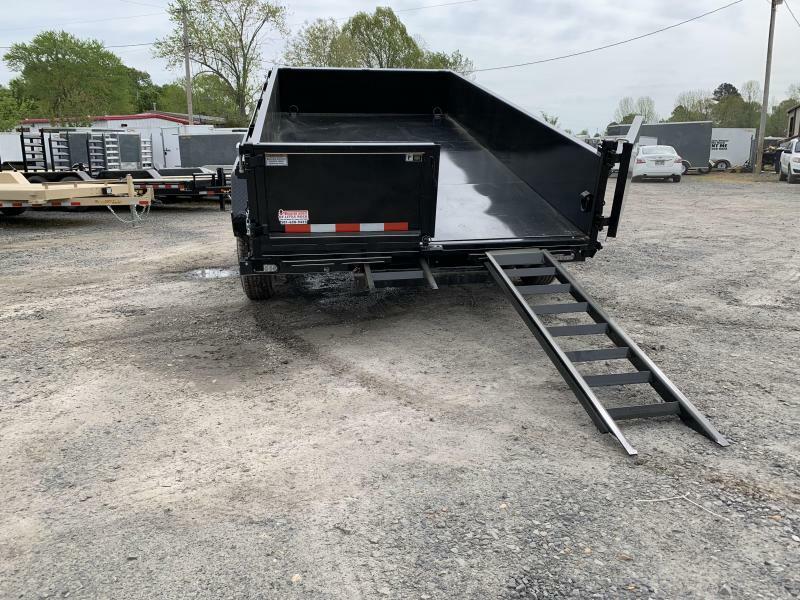 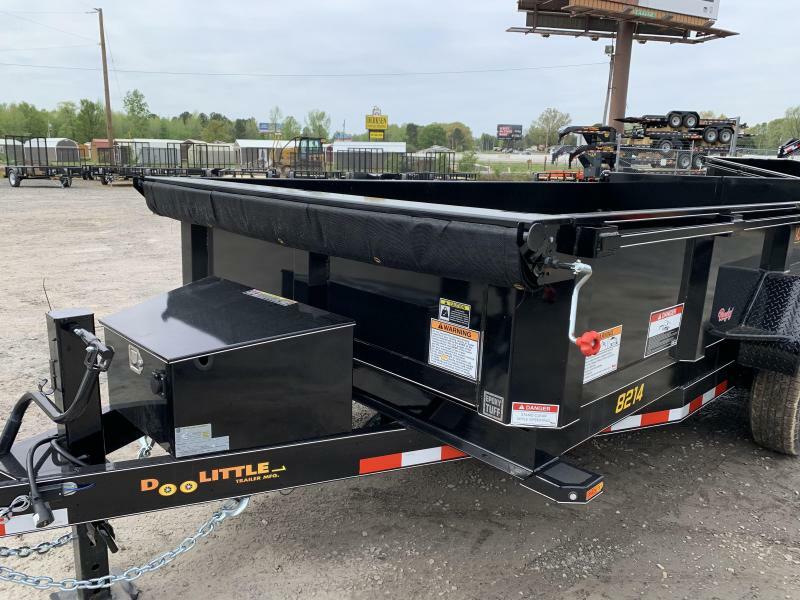 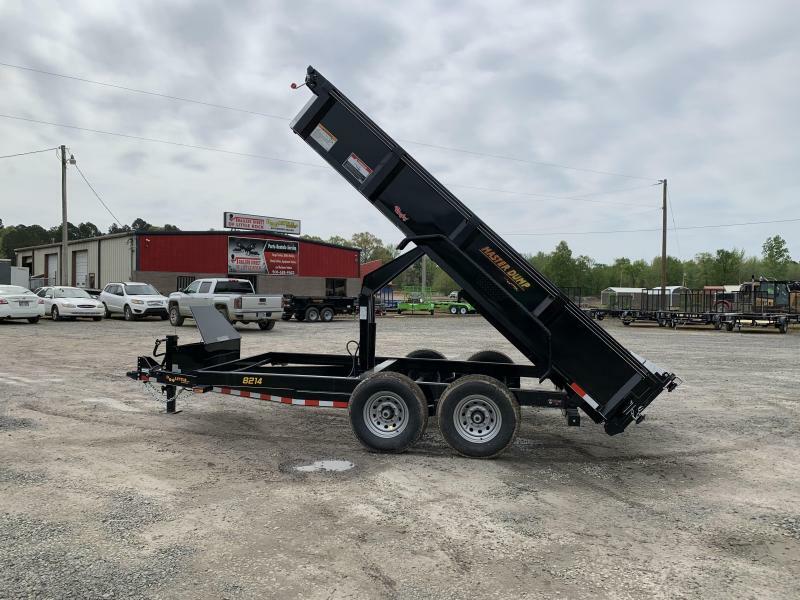 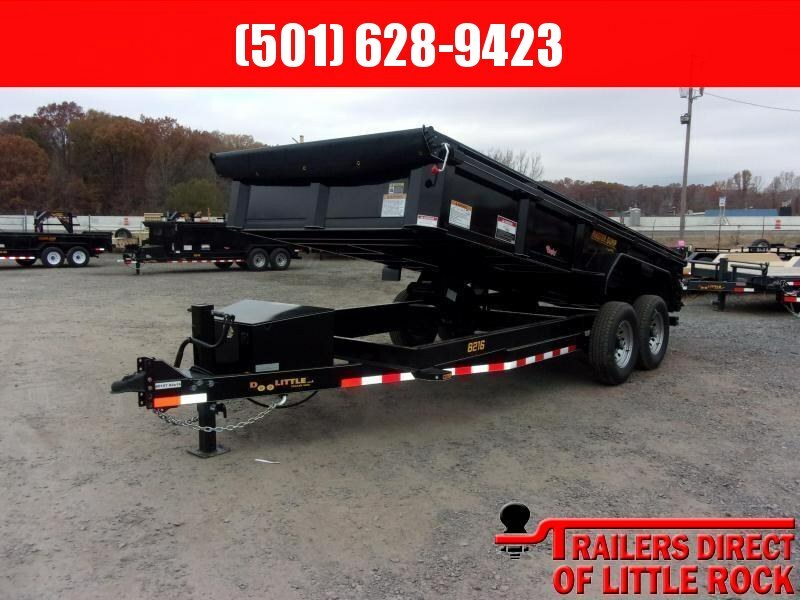 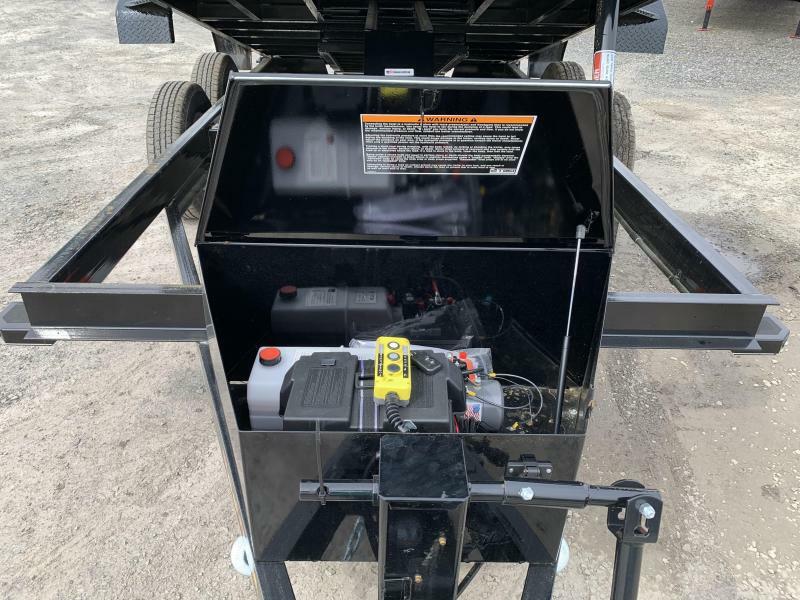 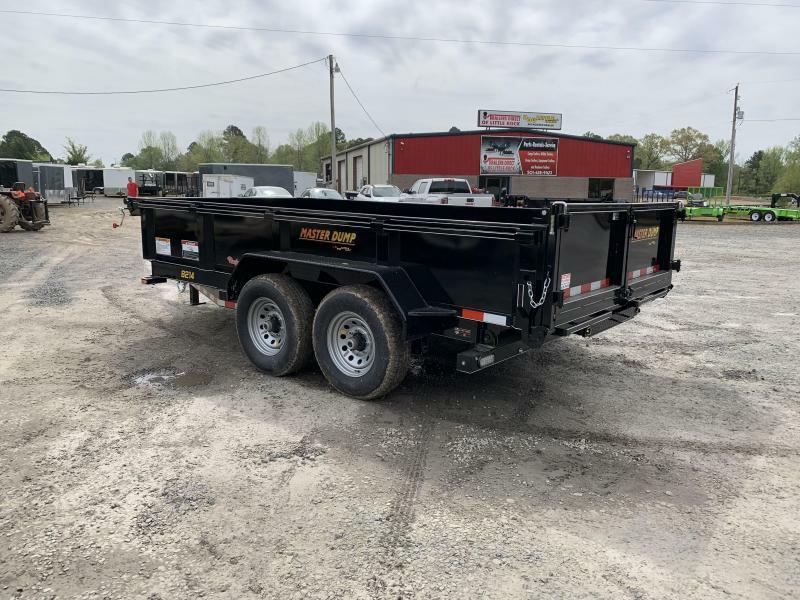 Available in tons if different sizes and variations, our Masterdump trailer is designed to handle any load of trash, sand or gravel with ease, and even equipped with ramps so you can load your equipment when your done dumping! 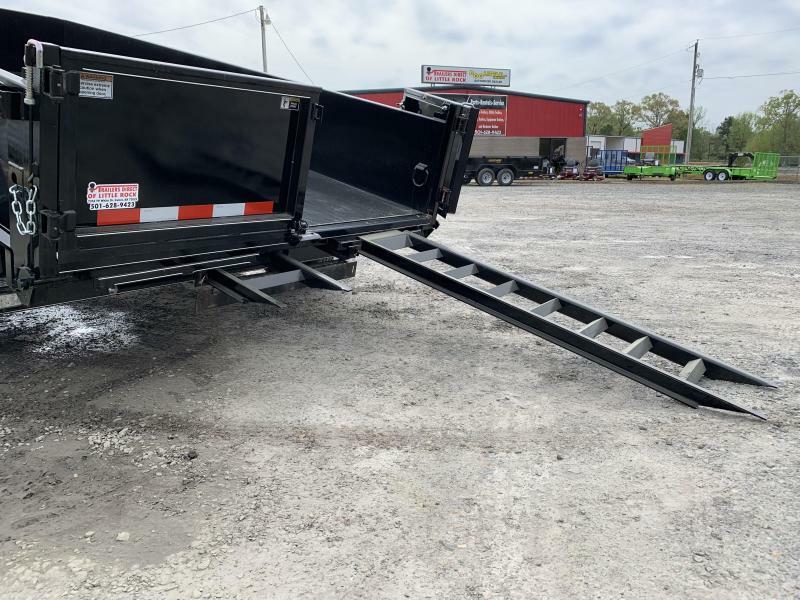 3in Channel Cross Members Approx. 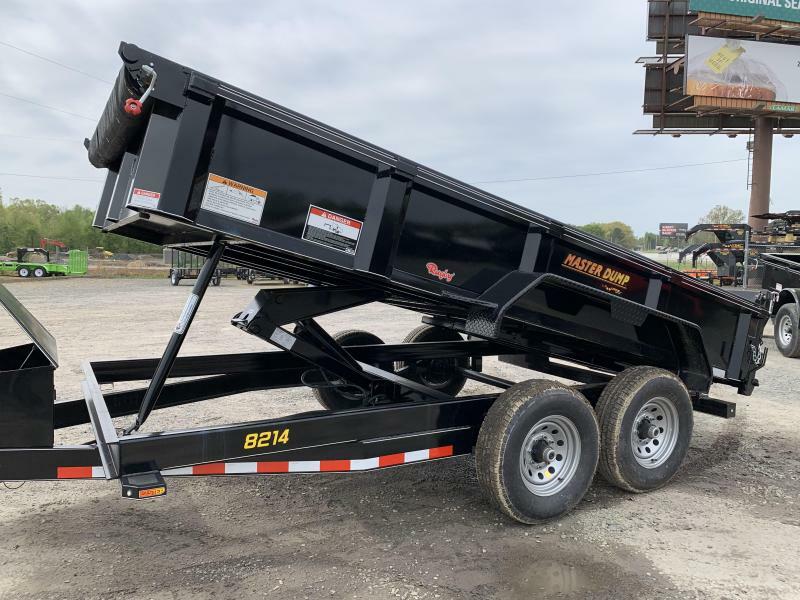 16in o.c. 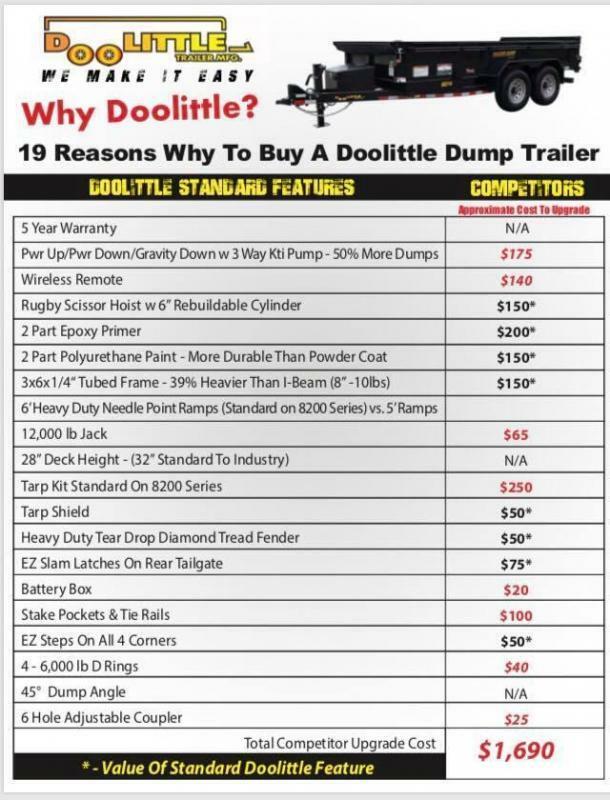 Print this when shopping for a Dump Trailer to be more informed!